Listen to the song BQL prepared for Slovenia’s Eurovision selection EMA 2019! 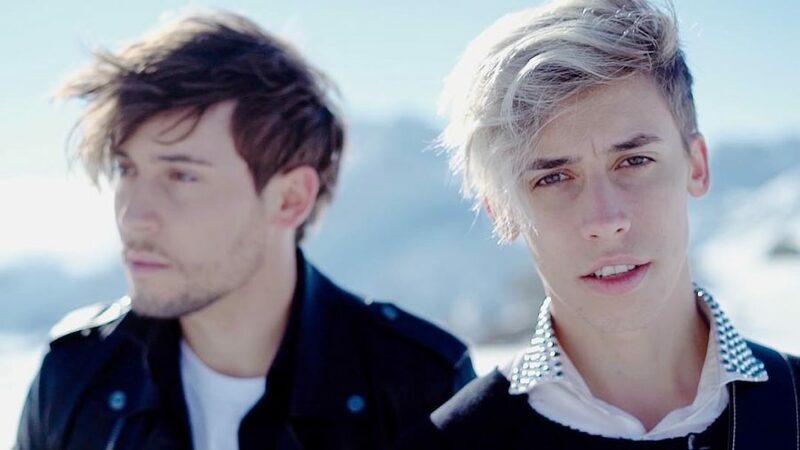 BQL became known to Eurovision fans during their first participation in Slovenia’s national selection, EMA, back in 2017. Their entry “Heart Of Gold” became an instant fan favorite, but unfortunately finished in 2nd place behind Omar Naber and his song “On My Way”. Last year the guys gave it another go, only to finish second again with “Ptica / Promise”. Anej and Rok Piletic, the two brothers of BQL, have prepared a song for EMA 2019, which would have been their third entry in this competition, but eventually decided not to submit it, and take a year off. The song they prepared for the competition was once again written by Raay, and it is titled “Peru”. What do you think of their new song, would this song have scored well at Eurovision? Let us know in the comment section below, or on our social media pages. Cypriot broadcaster CyBC reveals songwriting team for Eurovision 2019!